If you have participated in a past RACR Healthcare or Corporate class, and would like to renew your annual access to the program, Click Here. 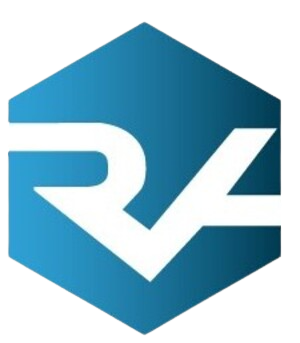 RACRx is an exclusive community of Recruiter Academy alumni who will participate in interactive retention “execution” sessions and advanced education to achieve and maintain excellence in all facets of recruitment. In addition, RACRx members will have access to the most current RACR materials, forms and training modules and recordings. We have created this unique program to ensure you continue to grow and develop as an Elite Recruiter and keep up with industry best practices that are ever changing once you have completed our training.